Mortgages can be challenging to get approved for if your financial profile is not as pristine as it could be, but there are different types of home loans and mortgage assistance programs that can help. Conventional lenders typically prefer to deal with borrowers who have stellar credit, have a sizable amount of money to use for a down payment and earn a good income. Those who don't meet the stringent criteria of conventional lenders, like having less-than-perfect credit, may have a harder time getting approved for the mortgage loan they need to buy a home. If buying a home is on your radar, you're probably excited to get the process started and are ready to start pounding the pavement in search of a home. But as much as you'd like to start looking at homes and even putting in an offer on a property that you fall in love with, you'll also need to take a good hard look at your finances. After all, buying a home is a huge financial investment and is one that first-time home buyers need to take into careful consideration. Buying a home is a huge investment that typically requires a mortgage to finance. But with so many different mortgage options available, how do first-time home buyers pick just one? 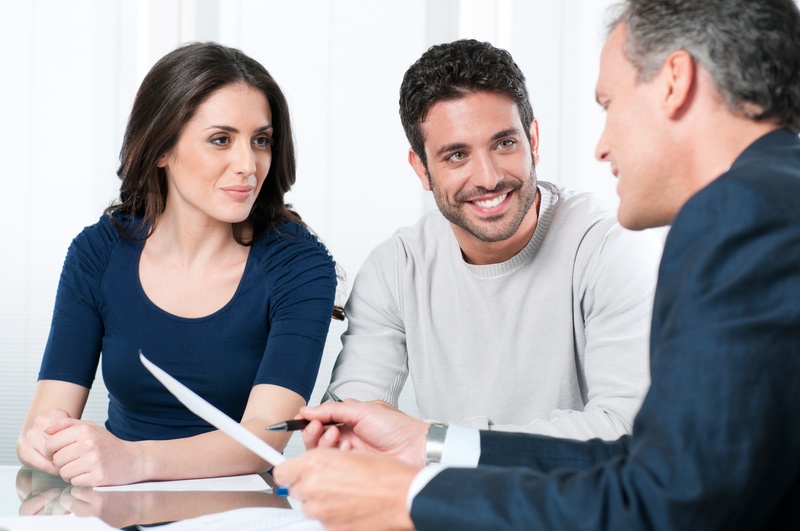 How do you know which mortgage loan options are best for you? Mortgage rates are still at historically low levels. 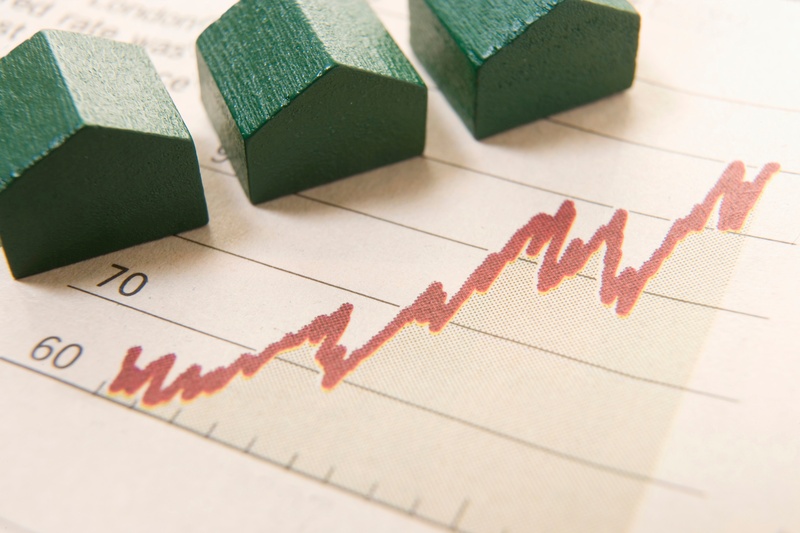 If you're on the fence about refinancing or buying a new home, now would be the time to act. We definitely recommend starting the pre-approval process today! If you're buying a home in the near future, you're likely going to have to apply for a home loan to finance such a large purchase. While there are several types of mortgage programs available for you to choose from, a major decision to make is whether to lock in your interest rate or choose a mortgage with an adjustable rate so your monthly payment can adjust depending on the situation.